One of the most potent symbols of the might of the Empire, the AT-AT strikes fear into the cowardly hearts of Rebel scum everywhere. 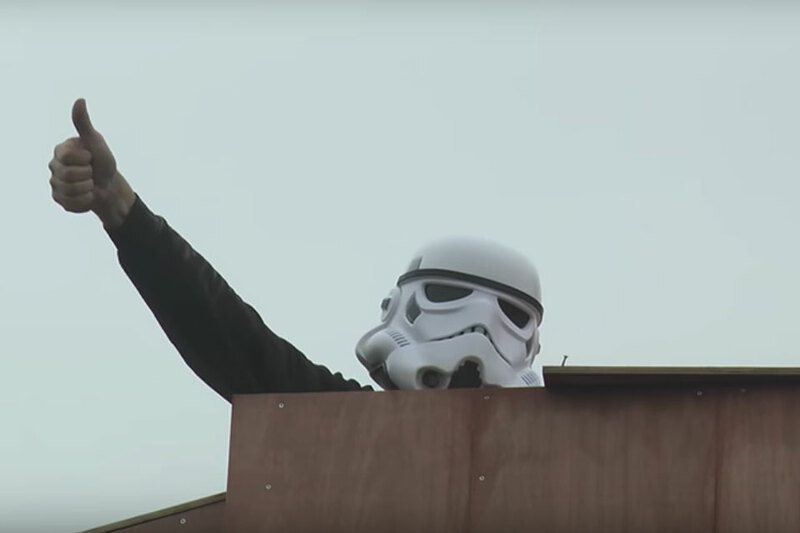 Colin Furze began construction of a massive, although not life-sized, replica for a lucky fan. After the AT-AT is complete, it will be moved to the site of the winner, guaranteeing them the biggest yard decoration on the block. 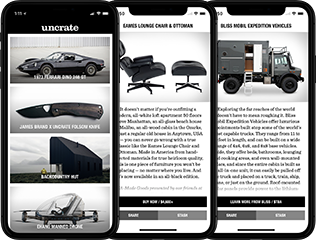 Ken Block took a shipping container across the pond to the land of strange food, strong ale, and proper English. 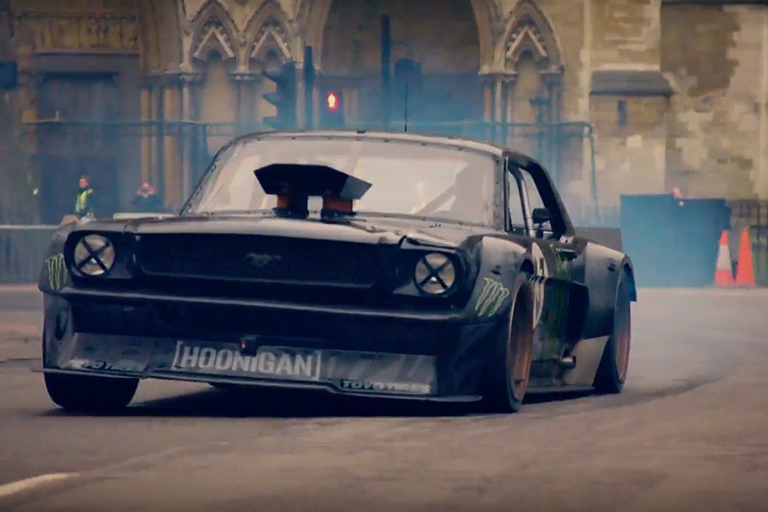 The Hoonigan picked up Top Gear host Matt LeBlanc in the Hoonicorn for a smoky, tire-shredding tour of the city of London. They skip the iconic double-decker buses and those little black cabs for a trip that hits all the highlights but also strays off the usual well-beaten path. 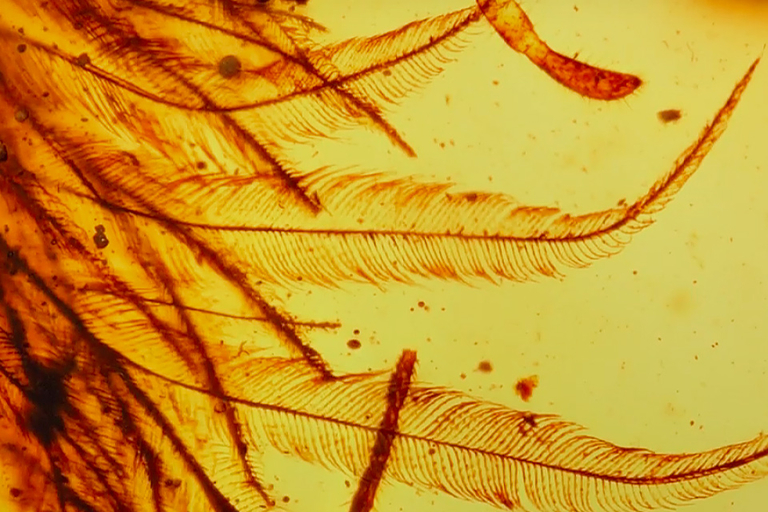 Our Jurassic Park dreams are finally coming true after dinosaur feathers were discovered encased in amber. The feathers come from the tip of a tiny bird-sized reptile's tail, dating back 100 million years. Although there are no immediate plans for a theme park island inhabited with cloned dinosaurs, we're sure it's only a matter of time. Spoiler warning. With its convoluted timelines, unknowable motives, and strange questions, Westworld does an excellent job of keeping you guessing. For every thing you think you know, there are ten that you probably don't, or may not even know that you don't know. Even with the season finale over, there are as many unanswered questions as there are answered ones, and this supercut of mysterious questions only reinforces what we don't know about Westworld. 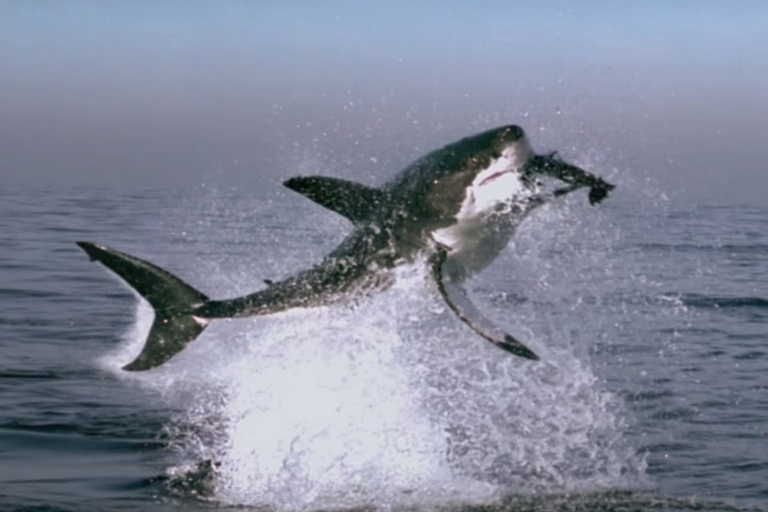 It's been ten years since the release of the BBC's epic Planet Earth documentary series. From the special first-time-on-film moments to the unforgettable narration by Sir David Attenborough, Planet Earth remains the nature documentary against which all others are judged. For the ten year celebration, the BBC got together some of the best of the nature and science YouTube community to share their favorite moments.